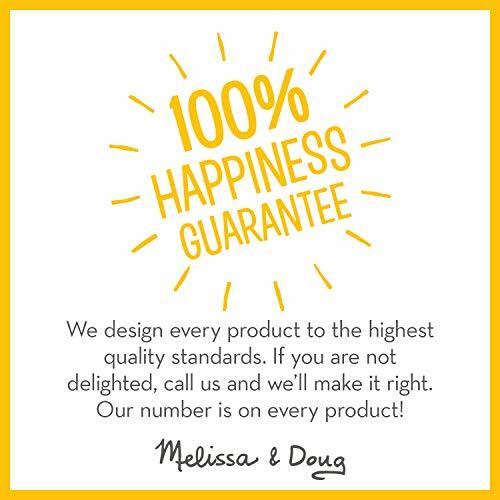 The Melissa & Doug Wooden Toy Chest is made with high-quality materials and assembled with precision-manufacturing standards, allowing this chest to hold up against frequent use. 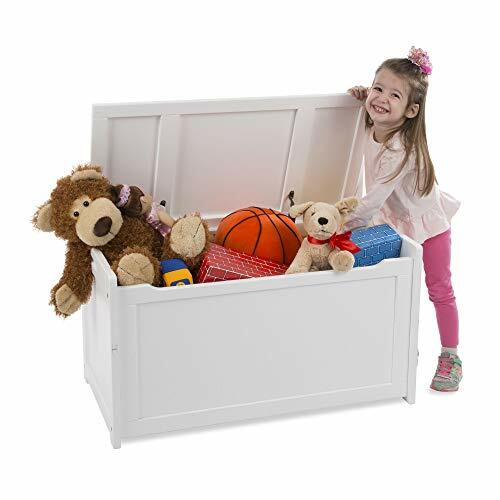 It’s easy to assemble, and provides storage for stuffed animals, toys, and other playthings. The design of our children’s toy chest not only improves durability but also helps to protect children from being injured. Our Wooden Toy Chest is a great gift idea for soon-to-be parents or new home owners. Adding the Deluxe Wooden Multi-Activity Table is a great accompaniment for additional storage, inspiring children to enjoy screen-free play. 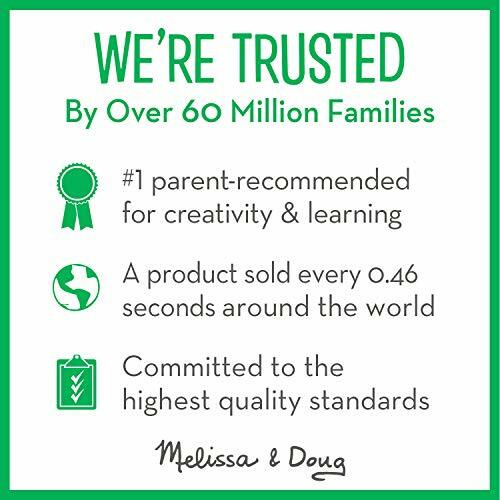 STURDY WOODEN TOY CHEST: The Melissa & Doug Wooden Toy Chest is made with superior-quality wood and assembled with precision-manufacturing standards, allowing this chest to hold up against frequent use. 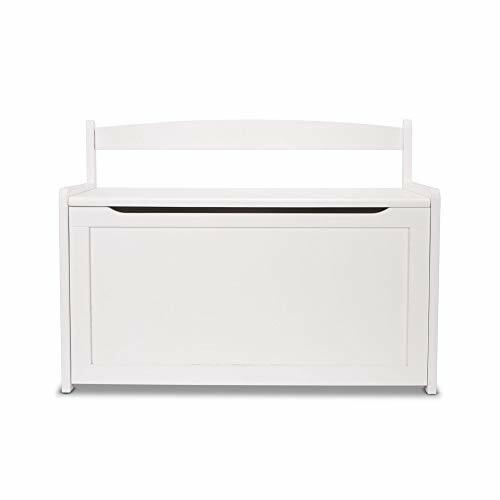 SAFETY-HINGED LID: Our toy chest for kids includes a safety-hinged lid that opens and closes easily. This design not only improves durability but also helps to protect children from being injured. 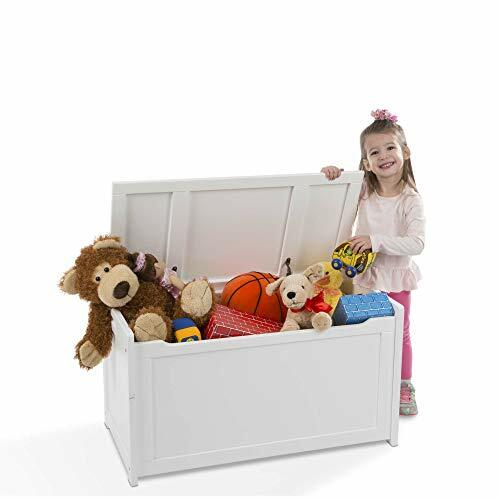 8.25-CUBIC FEET OF EASY STORAGE: Melissa & Doug Wooden Toy Chests are designed to provide a handy organizational solution with their ample 8.25-cubic feet of storage space to tuck away all those toys and stuffed animals. 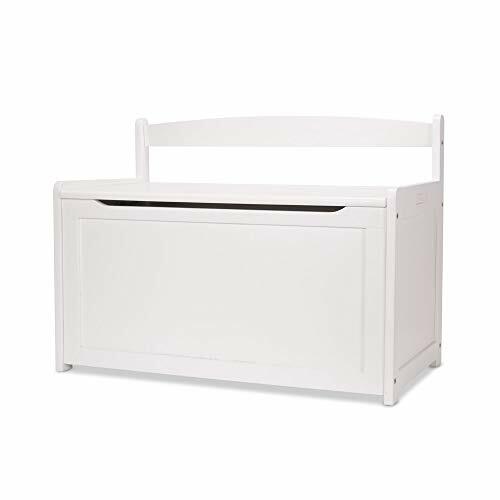 GREAT GIFT FOR NEW PARENTS: Our toy chest makes a great gift for new home owners or soon-to-be parents. Add the Deluxe Wooden Multi-Activity Table as another storage solution and a space where kids can enjoy hands-on, screen-free play.